Hello! 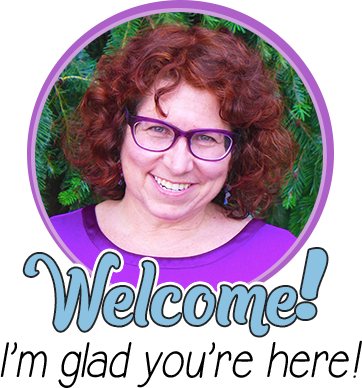 My name is Heather from My Life at the Pencil Sharpener, and I am so excited to have the wonderful opportunity Rachel has given me to connect with you today! We have all heard the word “differentiation.” It is a part of our daily lives, our evaluation systems, and for some of us…our nightmares! The word, to some educators, invokes a horrifying feeling that tells us differentiation is another way to make our lives miserable and add more work to our never-ending load. If this is you, then I hope this post will be of service to you. 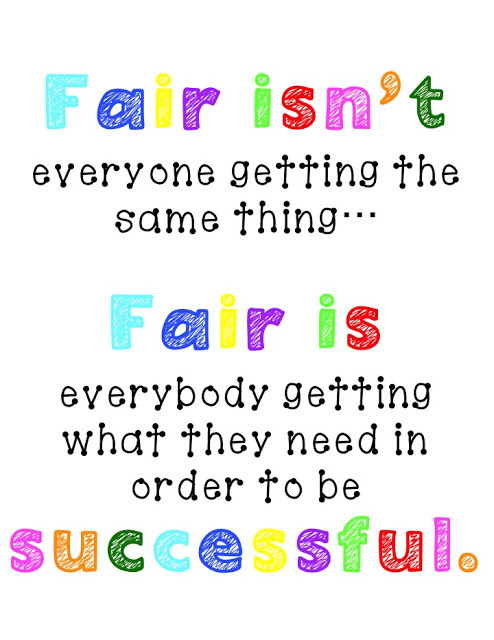 I am not an expert on differentiation, but my 10 years as a K-3 teacher in an urban school district, along with two years as an intervention specialist, have led me on a journey where I have made plenty of mistakes and had some great success. I am a firm believer that differentiation is not only best practice, but it also will actually make your job EASIER in the long run. 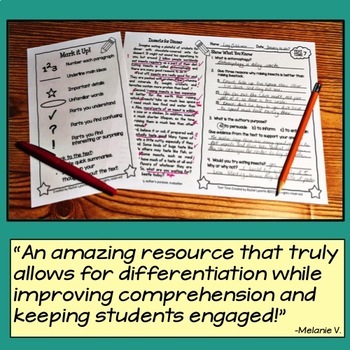 Today I will share some tips and tricks to give you new tools to make the task of differentiation beneficial for all involved. Big things often have small beginnings. We all know you have a TON on your plate! Don’t stress yourself out by trying to do it all at one time. 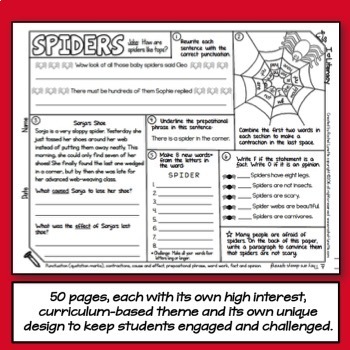 Find an aspect of a differentiated classroom that intrigues you and start with that. Get comfortable with your new teaching tool and feel like an expert at it before adding something new. Here is the very first thing I did many years ago to begin to differentiate in my classroom. Although I have changed many things and added new ideas each year, this has remained constant for me. 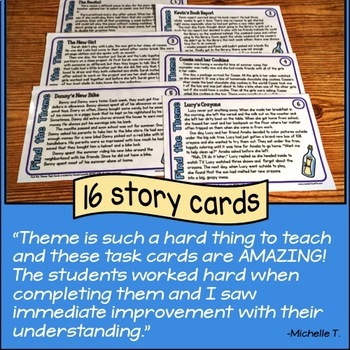 Early Finisher Choice Board: Gone are the days when students who finish early constantly have their hand up asking, “What can I do now?” By implementing this simple strategy, your students will be actively engaged for longer periods of time, and you will be free to help students who need it most! I have a choice board for both math and reading time. When a student finishes early, they consult the board and choose an activity to engage in. I introduce these activities to the class one at a time, and we practice them so that I know they can be independent with them. 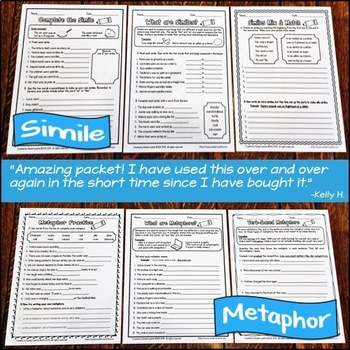 These are great because you can add new activities from time to time and change it up so that your students are doing a constant spiral review of important concepts. How is this differentiation? Student Choice – they are in control of what activities they choose; therefore, it is more meaningful to them. If you look on Pinterest, then you are bound to find hundreds of adorable bulletin board displays for early finishers. Personally, I keep it simple and have two small pocket charts on by board (the little ones you can find in Target’s dollar section around August). This makes it easy for me to switch things around to keep things fresh and easy for students to see. My materials for the activities are arranged in tubs or on bookshelves. Some of my students’ favorite choice activities for language arts include: type and write word wall words (using old computer keyboards), I SPY word wall words (using empty tennis ball cans filled with various colorful materials, along with sight words individually typed and placed into the can for kids to find), file folder grammar games, monthly research projects (I rotate through a variety of topics each month and have lots of books, fact cards, websites, etc. 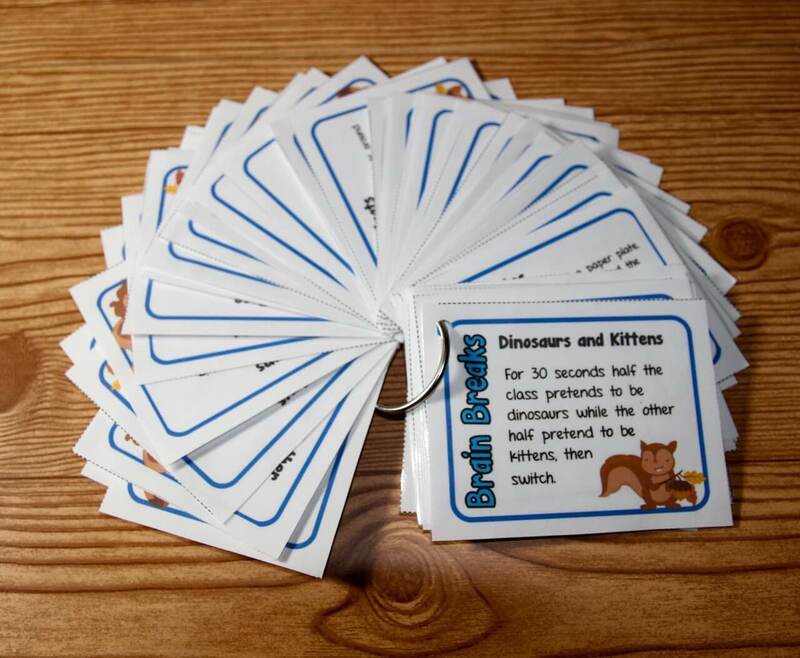 for students to pick from to do a little research and write facts about what they have learned), and rotating book projects (depending on the book we are reading, I include a variety of extra fun book projects to extend their thinking). Favorite math choice activities include: math scavenger hunt books (laminated books I created for students to find things in the room that display their knowledge of math concepts), color by code math fact sheets, area and perimeter monsters, magic number (I change the number weekly and students come up with as many ways to make that number as they can. For example, 12 could be 1 ten and 2 ones, 12 ones, 10+2, 4×3, 20-8, etc. ), catalog crazy (students look through catalogs and find three items they want to buy. Next, they calculate how much money they would need and determine the bills and coins needed for exact change), and a variety of games that rotate based on concepts taught. As you dive deeper into differentiation and begin really catering student learning to their needs, assessment becomes key. For example, I choose to teach my math completely in centers now. Students are grouped based on their readiness and ability for each concept in our curriculum. This means that groups are constantly changing. A student may struggle with concepts related to money but may have place value mastered. Groups are changing constantly (about each week), so it is important for me to have a good handle on student needs. While it is important to assess, I feel it is also important to assess smart. Our students today are inundated with tests, so the last thing I want to do is test them more. I solved this problem by making better use of formative assessments (and actually keeping notes/records of observations) and pre-assessing briefly at the end of a chapter test or an assignment. This has been a huge help to me. Let’s say I am giving a test on chapter 1 in math that covers place value. After the questions for that test, I have a short 3-5 problems sheet entitled “Thinking Ahead” that have concepts that will be presented in the next chapter or the next Common Core concept I will be teaching. 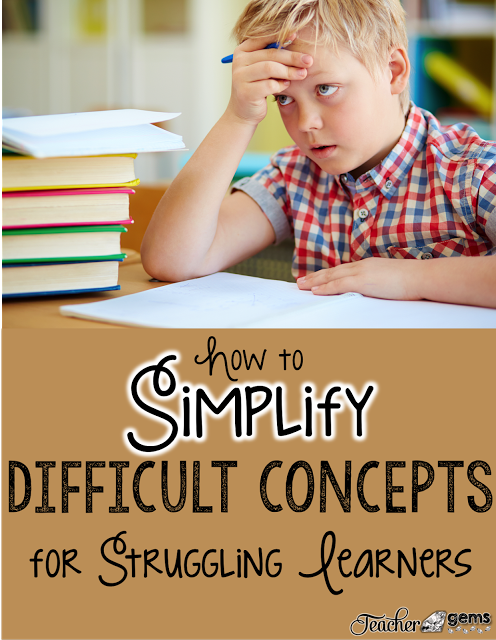 Of course, these “Thinking Ahead” concepts do not count toward their test grade…they are just a way for me to quickly get a glimpse into their prior knowledge on the upcoming topic. As you know, each class you teach is different from the one you worked with before. For this reason you must differentiate your differentiation. Find what works bests for YOU! Just because your teaching partner is doing it one way, or you did something last year that worked, don’t feel like it has to work for you again. The options with differentiation are endless, and you have to find the right fit for your particular class. I spent many days in my first few years of teaching stressing over trying to be like another teacher, who I perceived as great. Although these teachers were great, you cannot force your style and class to fit someone else’s mold. Be confident in the great educator that you are…you are a professional and an expert in your classroom. Long before differentiation became a buzz word, I would almost guarantee you were differentiating in some way. It really isn’t anything scary and new…it is something you have been doing for years because you know what is best for your students. We all strive to find ways to improve each year. The fact that you are surfing around and reading teacher blogs proves this. So give yourself a much deserved pat on the back…you’ve got this! 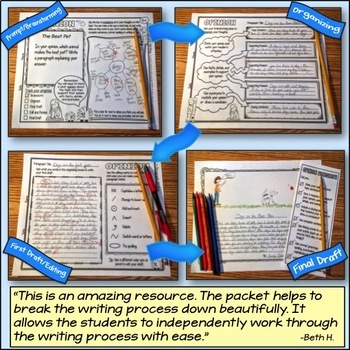 – Student Choice Projects: Whether it be book reports or science reports, give students some choice in how they will present what they know about the topic. You will be surprised by the amazing songs, commercials, apps, etc. that they can create when they are able to choose. – Level Your Library and/or Separate Titles by Topic/Genre: Allow students freedom to self-select “good fit” books by their interest. 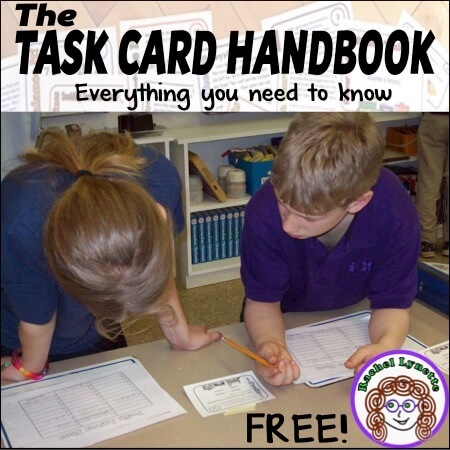 -Learning Centers: These are great for covering your standards, and by having a “teacher-led center,” you can pull small groups based on the skill or level at which they need to be working. 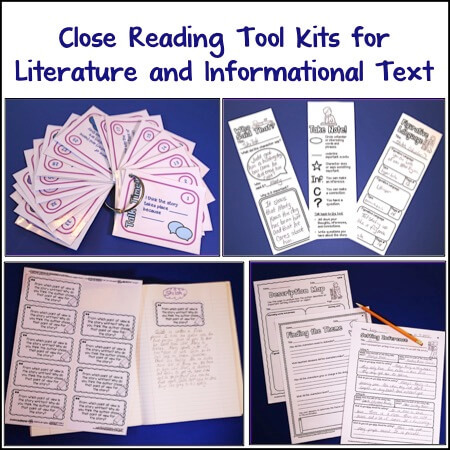 – Book Studies or Literature Circles: Use flexible grouping to give students books and activities to cater to their needs and your objectives. 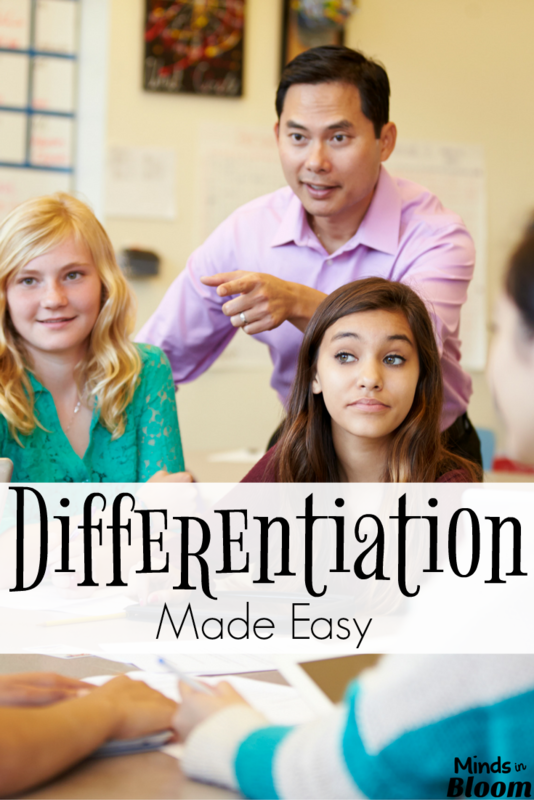 I would love to hear some of your favorite differentiation strategies. Feel free to comment below or jump over to my blog to leave a comment. To celebrate my first guest blogging experience, I would like to offer one of my differentiated products that I think you will love! Check out my Area and Perimeter Robot Craftivity! 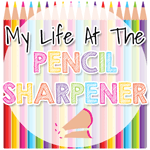 My name is Heather, and I’m from My Life at the Pencil Sharpener. 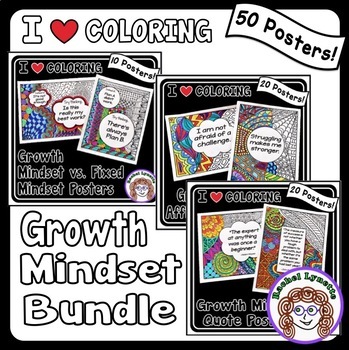 I am a passionate teacher who loves creating and finding new ideas for my elementary students. I have spent 12 years in classrooms as a teacher or as an intervention specialist. When I am not busy with schoolwork, I am spending time with my two beautiful daughters. I am a firm believer that every student can learn when given the proper tools. 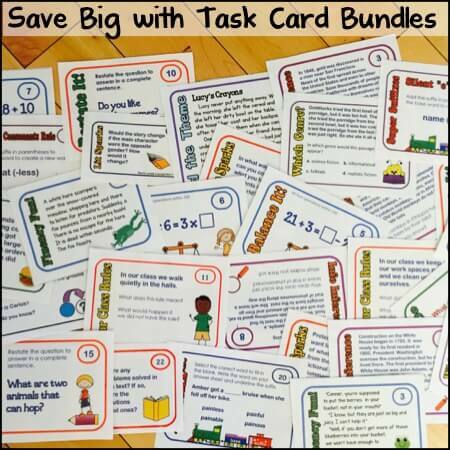 Many of the ideas and products you will find in my store and blog showcase a differentiated approach to teaching.